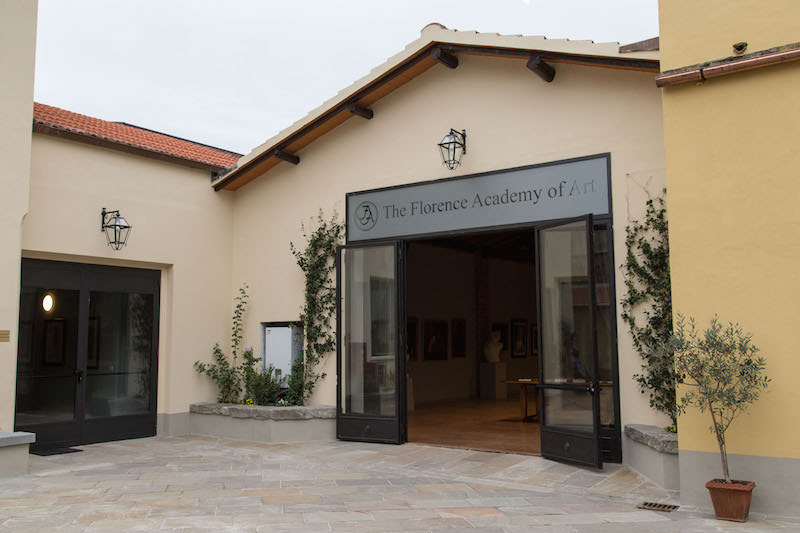 Daniel Graves chose Florence as the location for his first school to surround students with some of the greatest artwork in history. 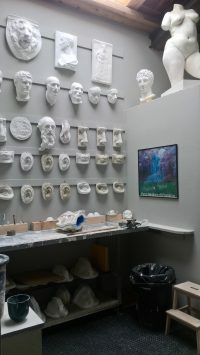 This daily encounter with beauty naturally influences the students’ work, connecting them to the traditions and techniques of the masters of the past. 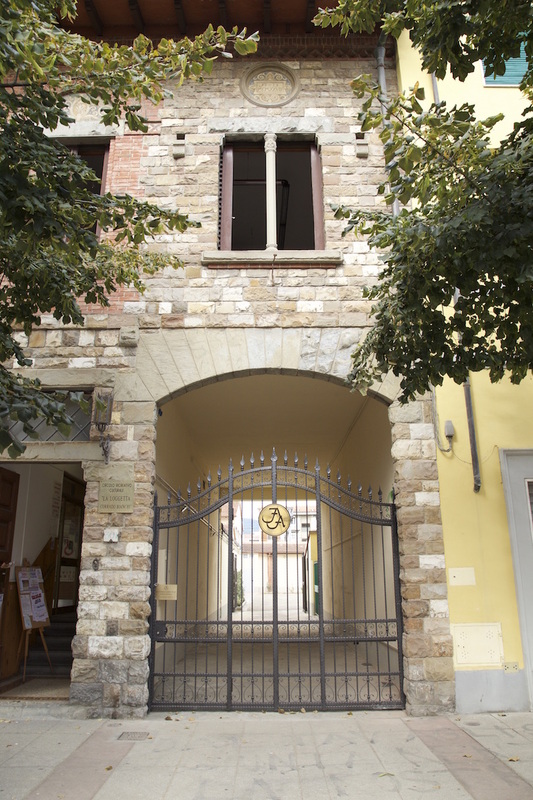 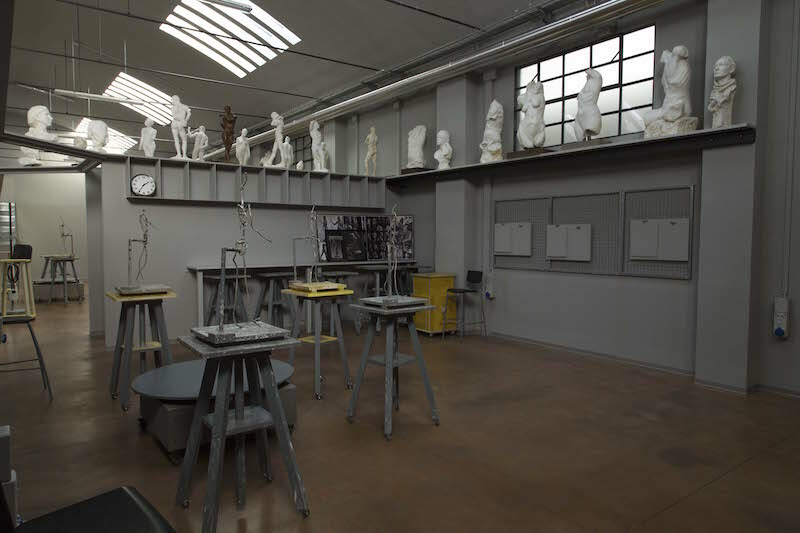 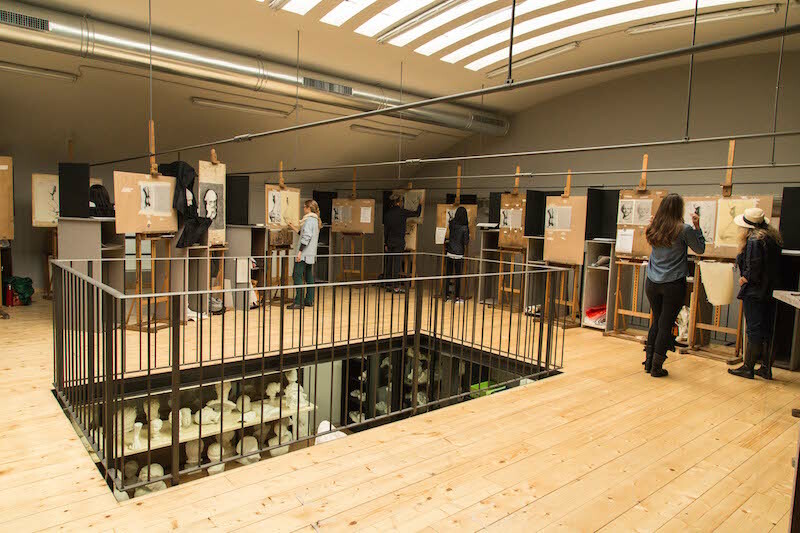 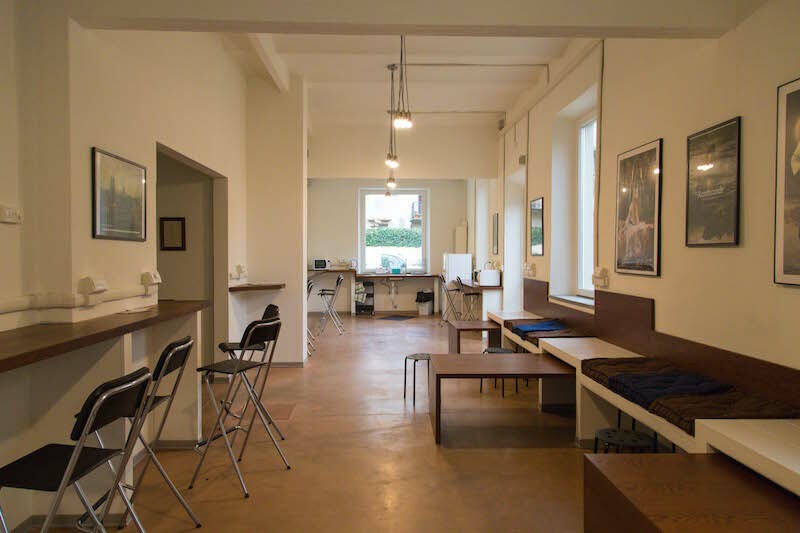 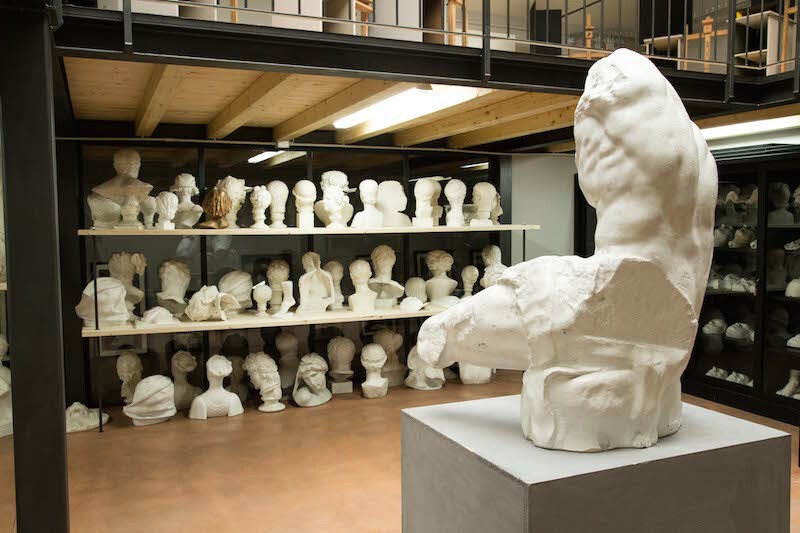 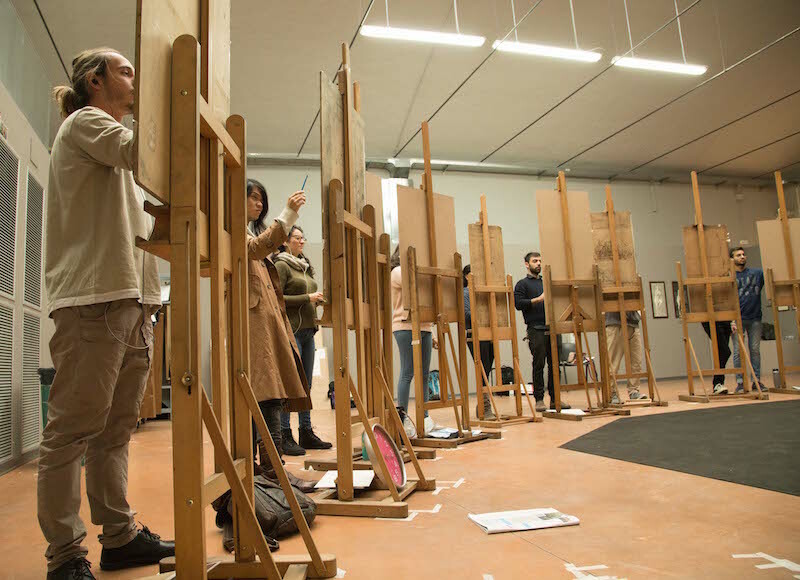 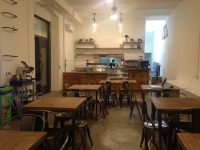 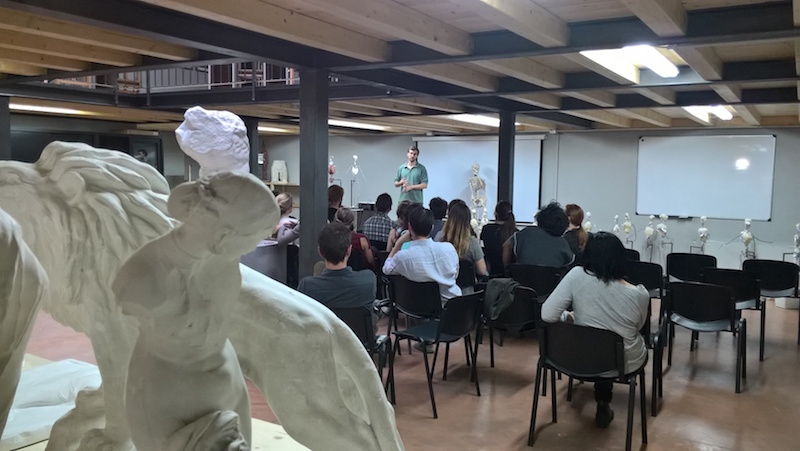 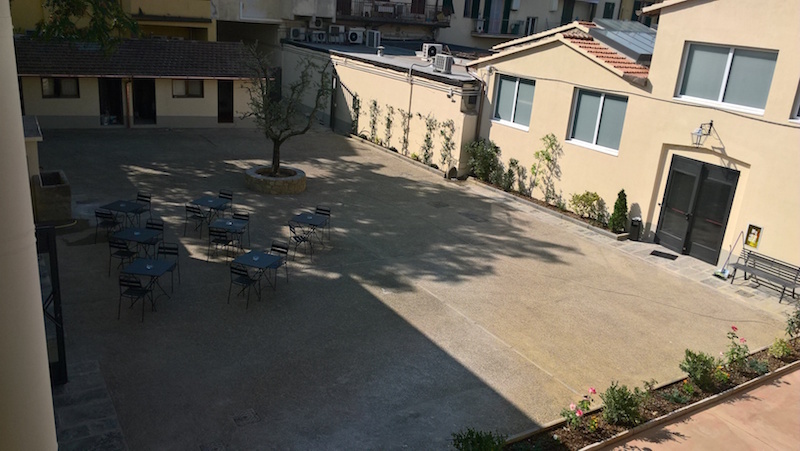 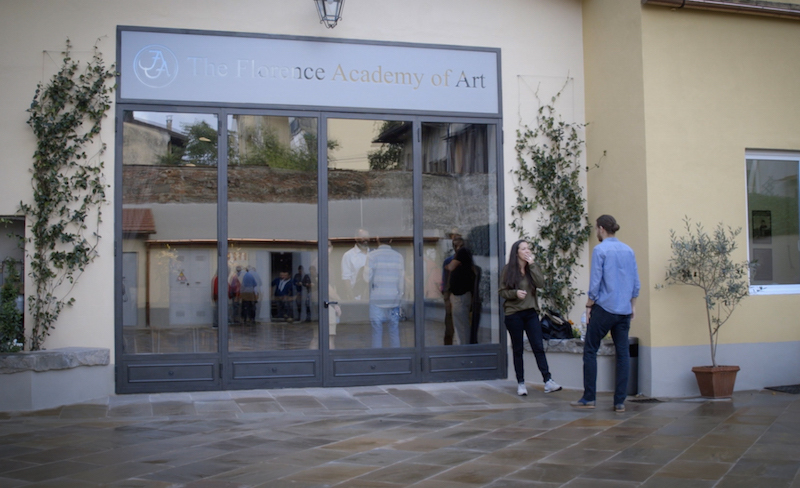 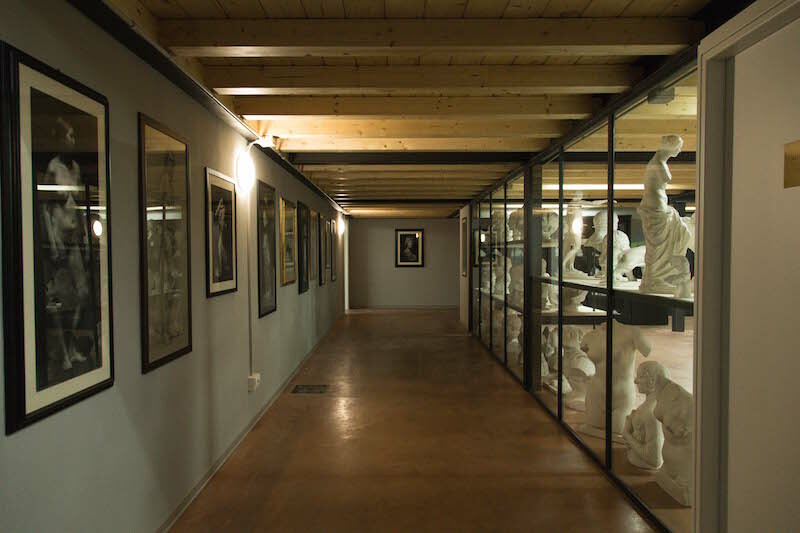 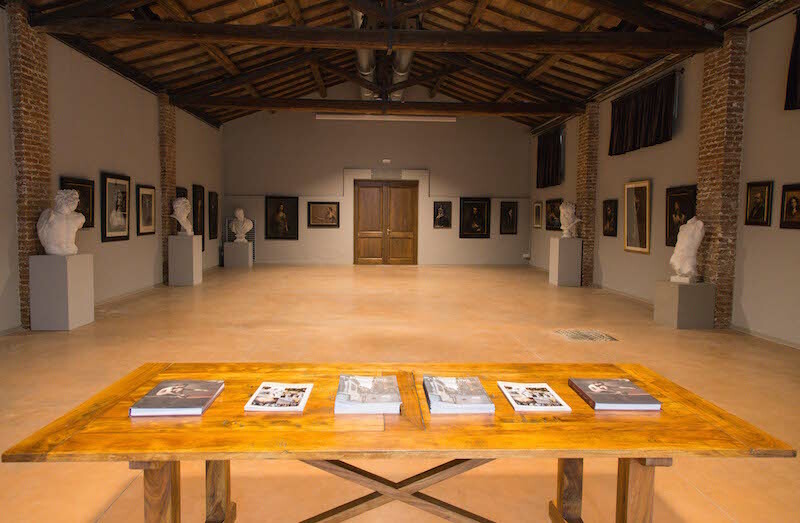 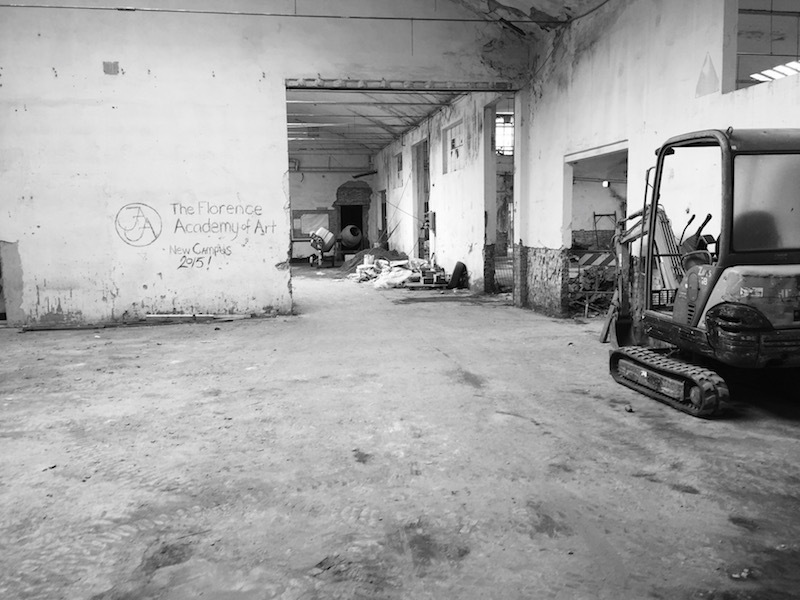 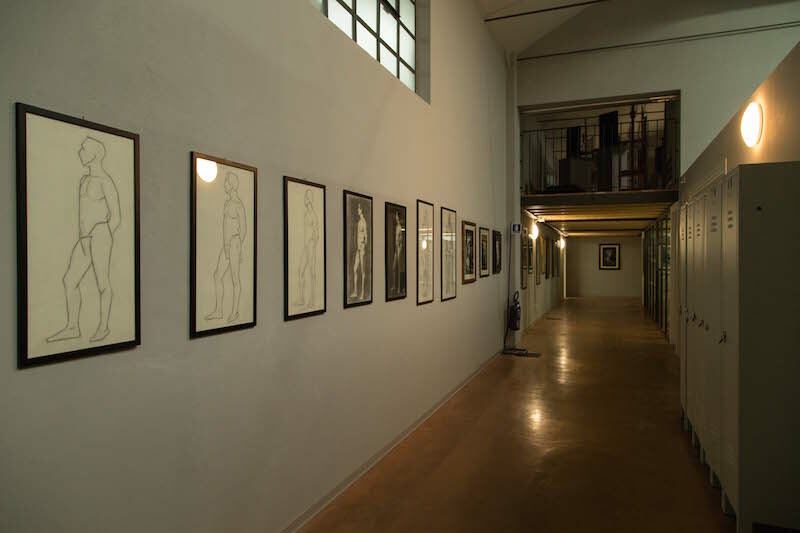 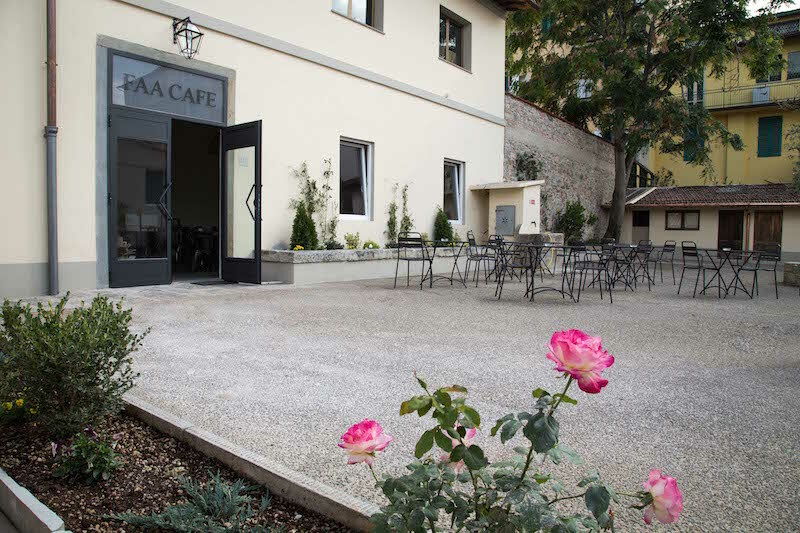 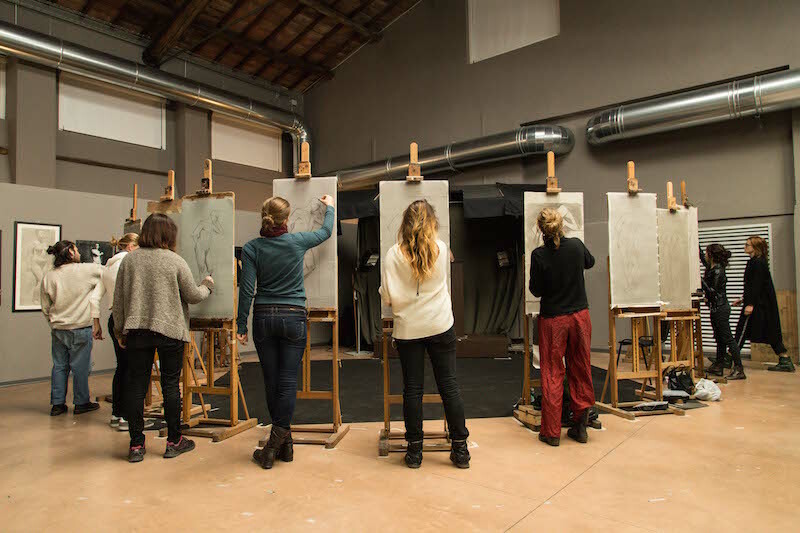 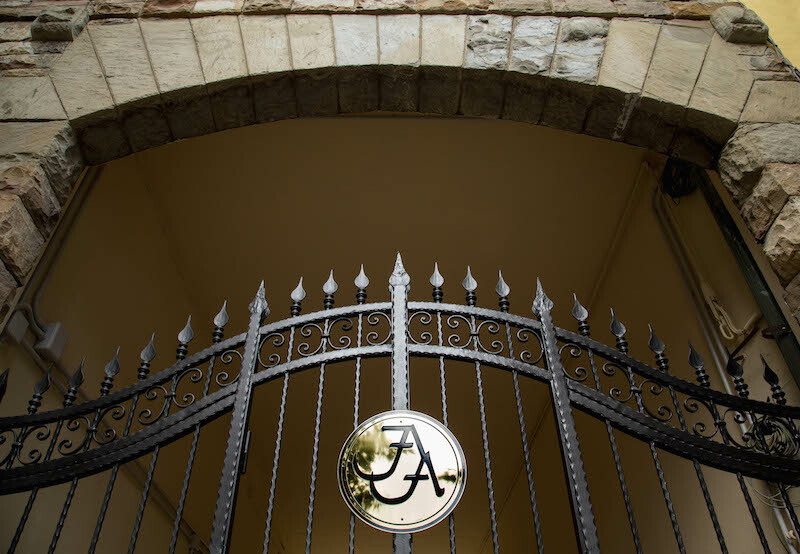 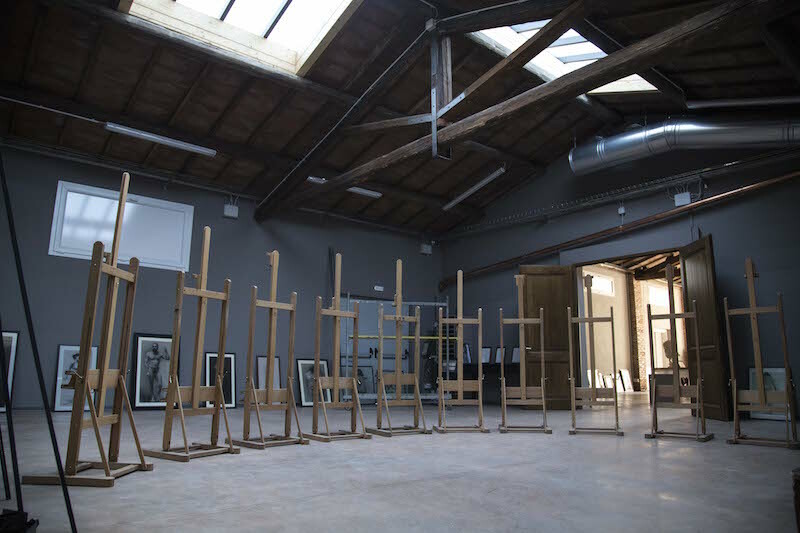 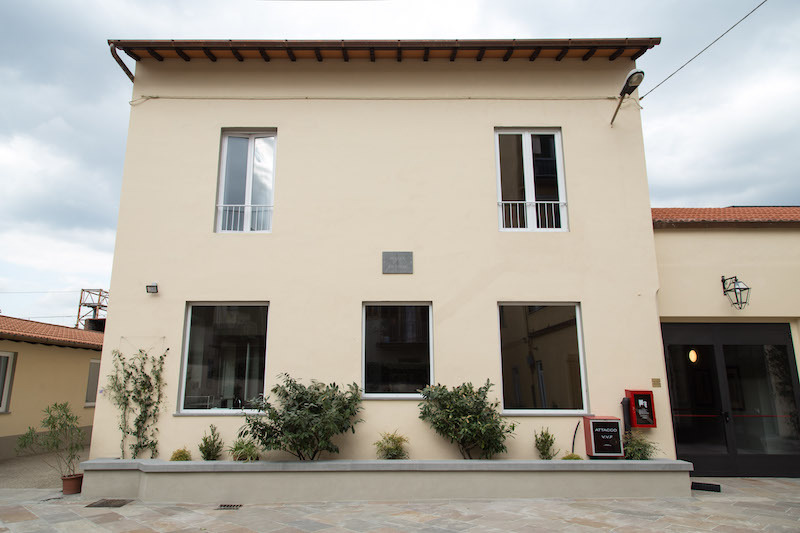 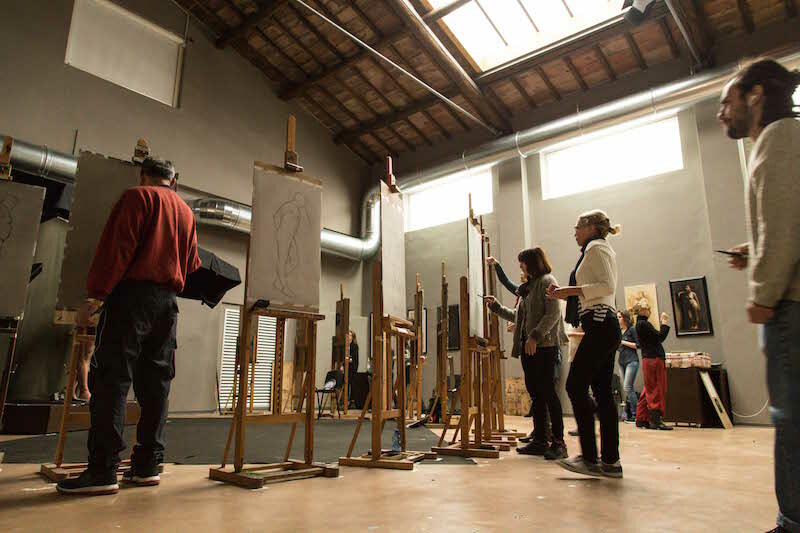 The academy is housed in a 19th century former customs house just outside the city center, a short walk from the Arno River and the monuments of Florence. The 35,000 square foot space, with its soaring ceilings and abundant natural light, has been transformed into a campus for realism: 30 northerly lit studios, library, gallery, bookshop, the FAA Cafe and two apartments for visiting artists, host the full time program, workshops, exhibitions and events. 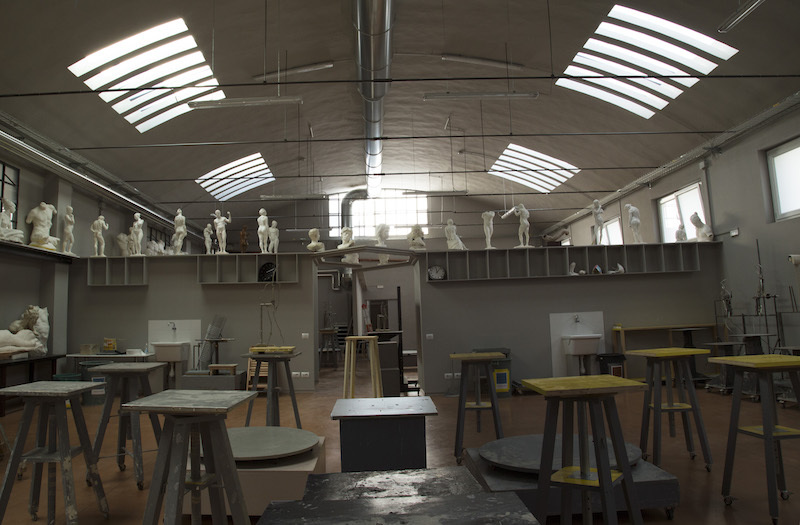 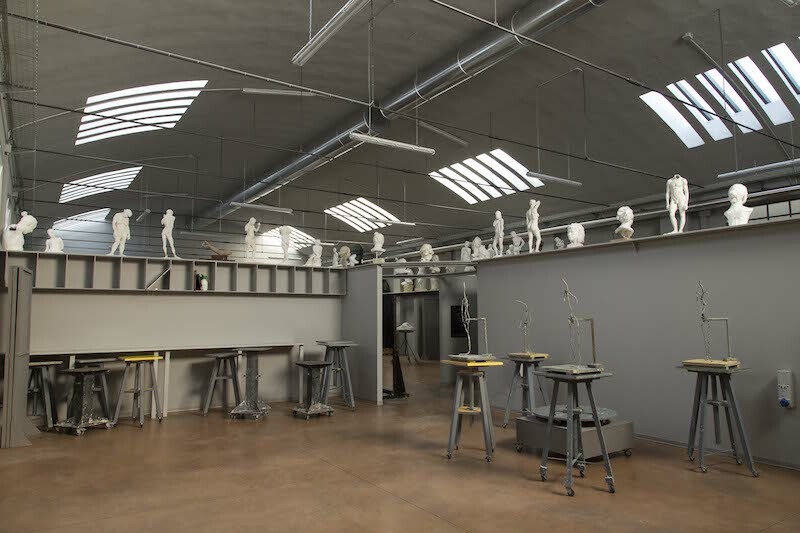 We have opened over two dozen north facing skylights to immerse the studios in natural light. 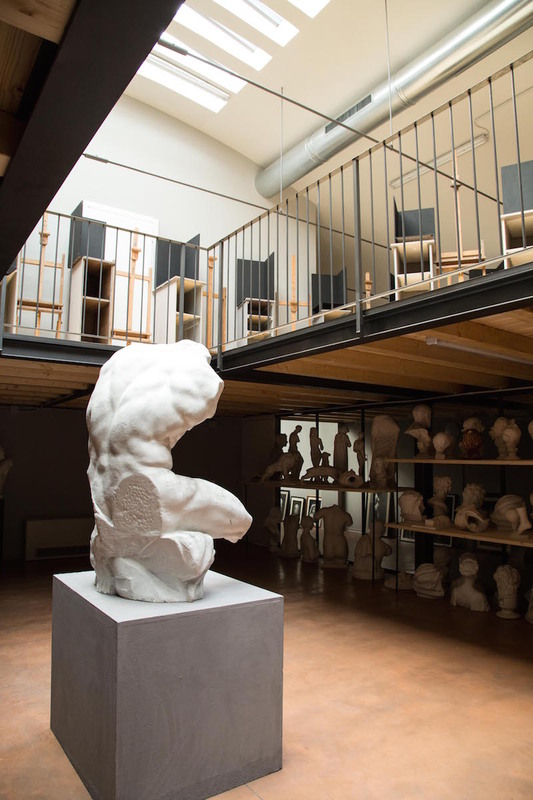 Our collection of 19th century academic drawings, and growing collection of drawings, paintings, and sculpture by academy students and instructors, is available for view by appointment. 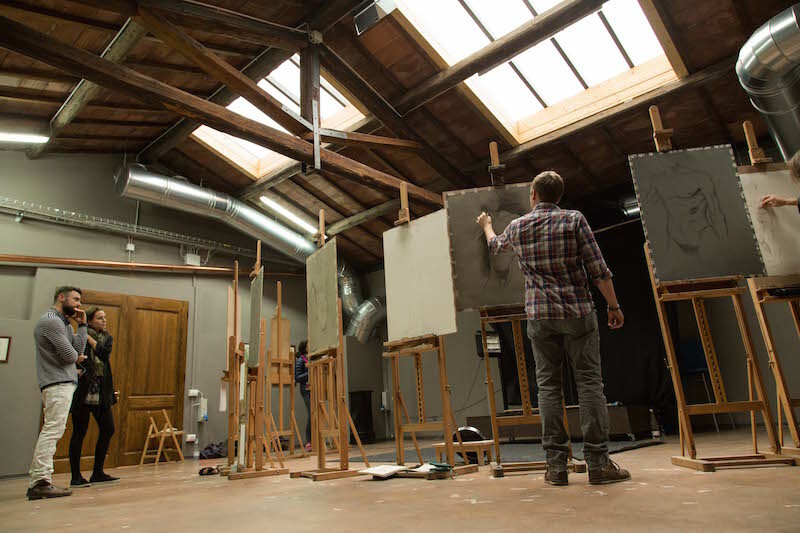 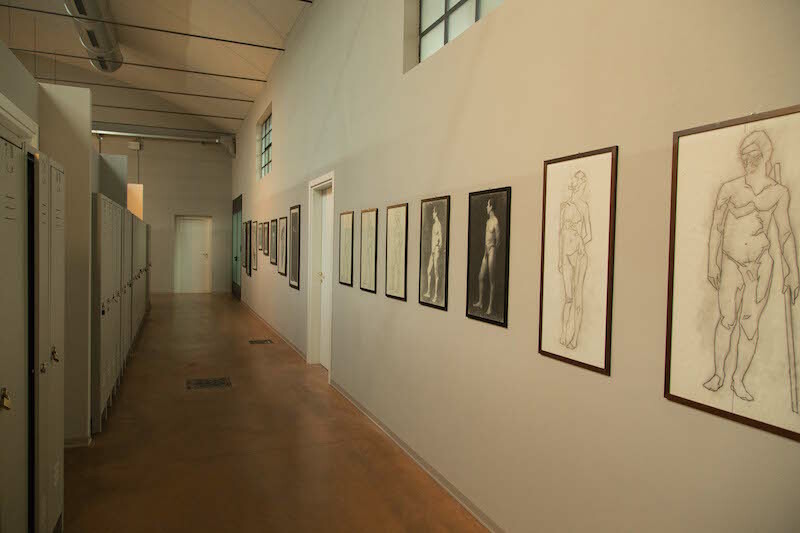 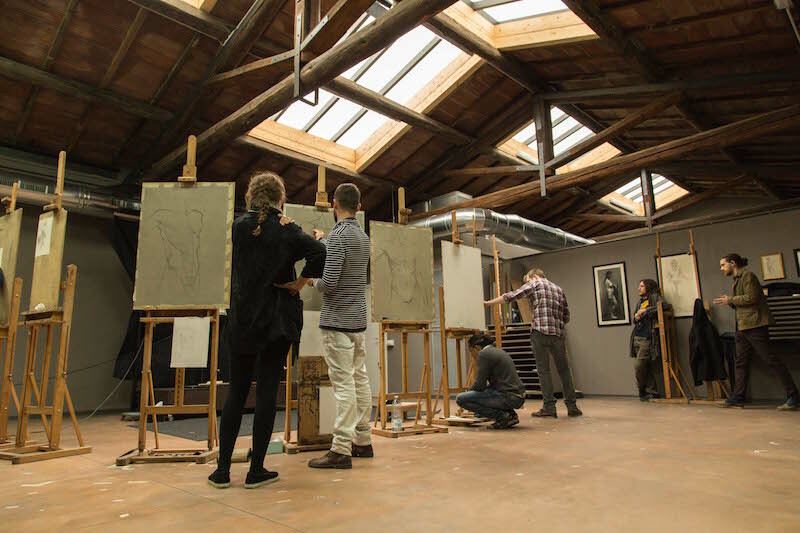 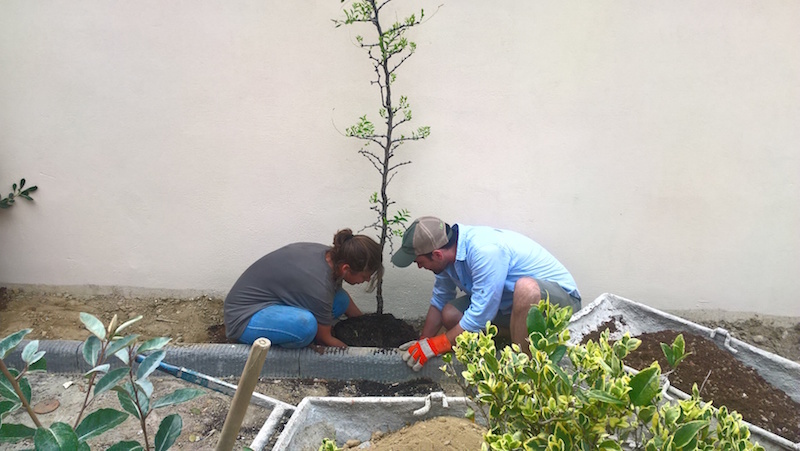 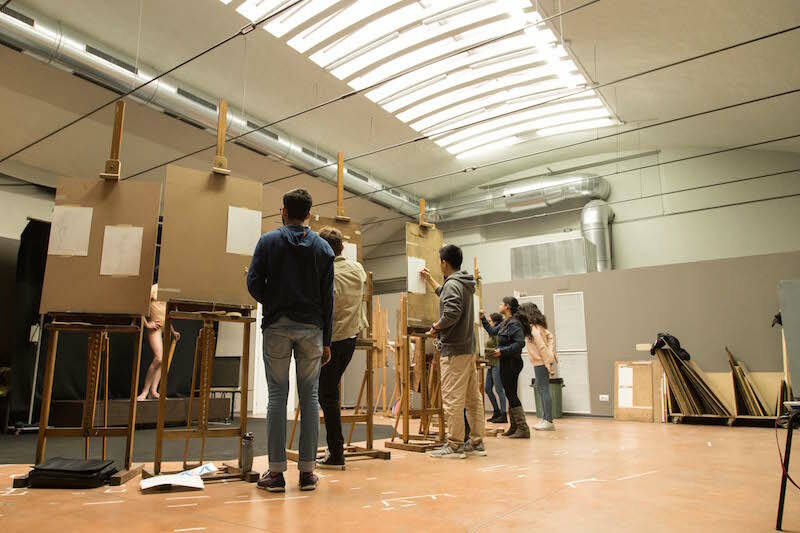 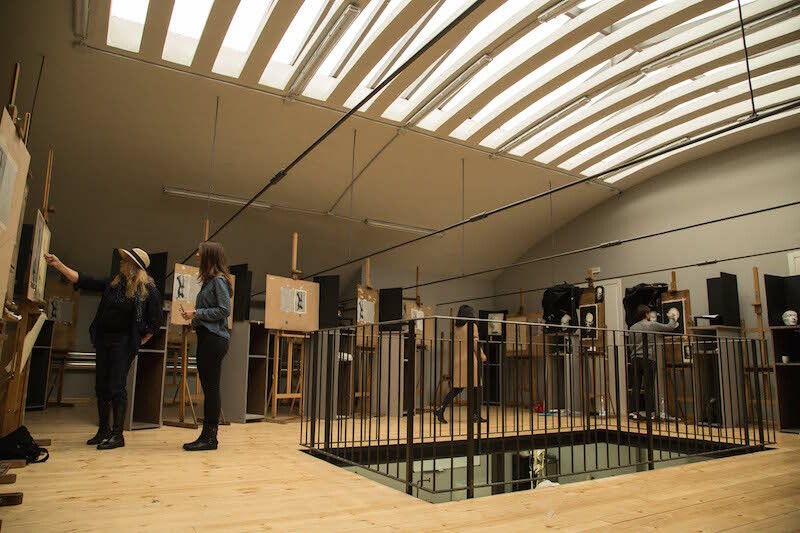 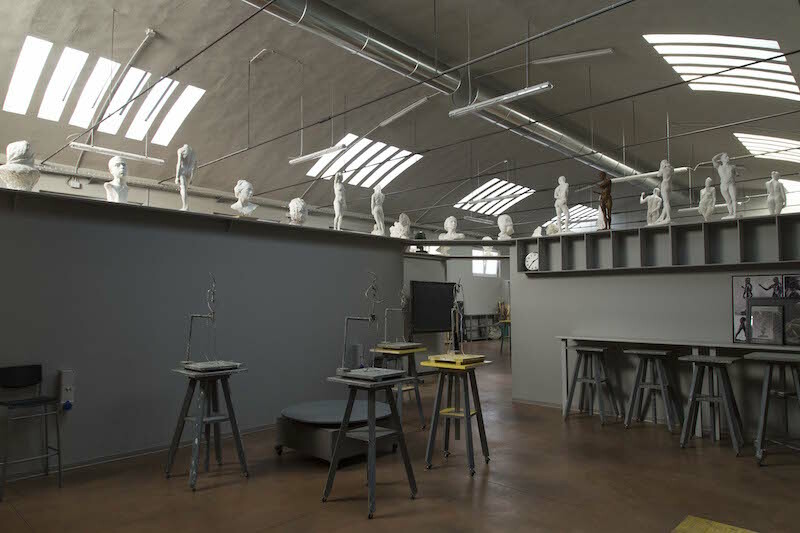 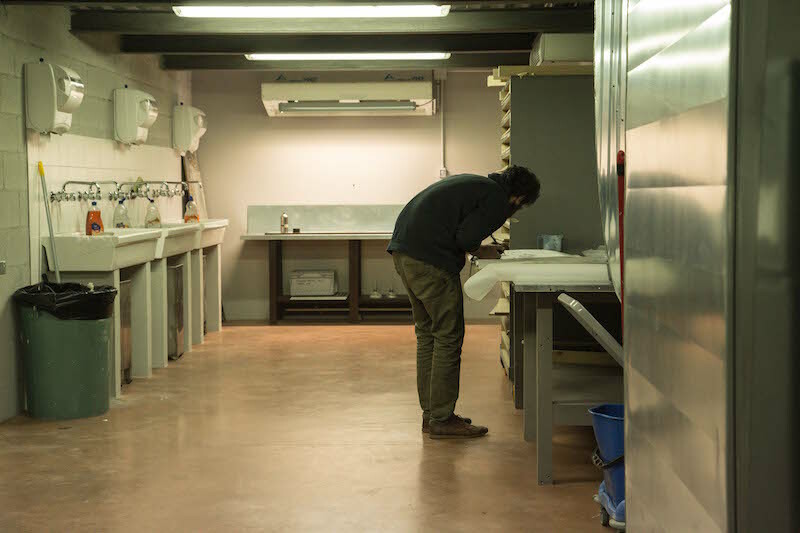 Our goal is to make this magnificent location a true community, and a destination for students, artists and anyone interested in figurative realism. 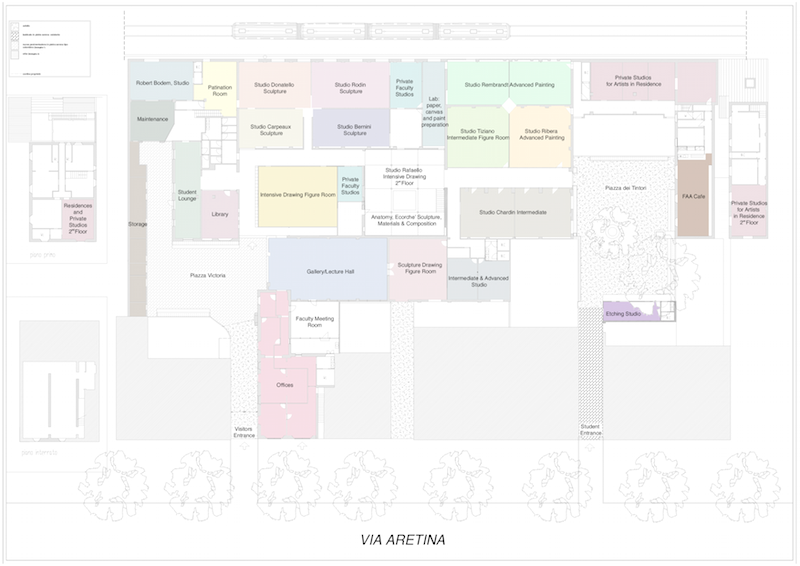 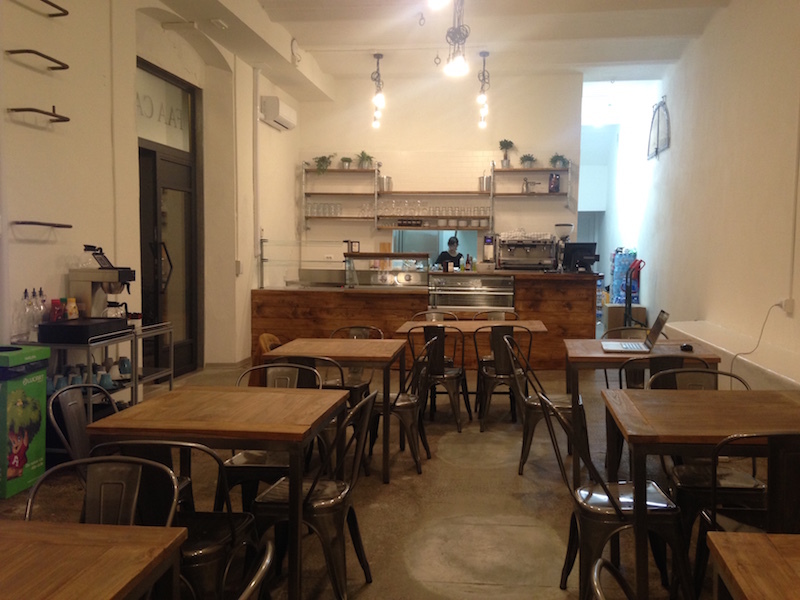 Click here for the location of our Main Campus and Full Time Program. 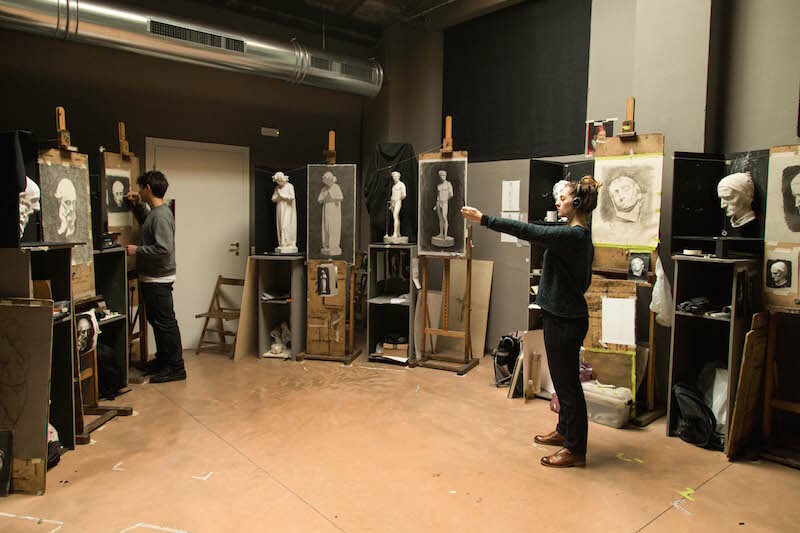 Click here for our Continuing Education Studio.